YMCA Car Magnets | ARC Marketing, Inc.
YMCA Car Magnets: Promote your Local Family YMCA with a custom car magnet! Raise money and increase awareness. Everybody will want one! 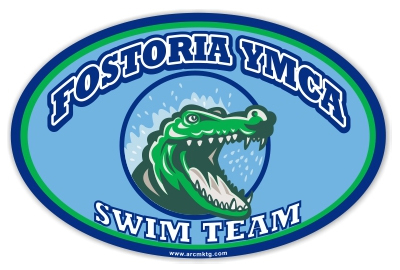 Let us design your new custom YMCA magnet for free! Add impact to your 2014 YMCA Capital Campaign fundraising with a custom car magnet from ARC Marketing. Give us a call at 760-743-6340 or click here to get started on your new car magnets! 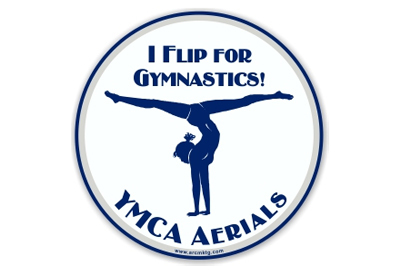 YMCA Swim Teams, YMCA Gymnastics Teams, YMCA Summer Camps… all can benefit with a custom car magnet. Looking for a cost effective way to promote your Family Y”? Consider this… if you bought 250 custom car magnets with your YMCA design on it, and then gave those 250 magnets away to your dues-paying-members, then your YMCA logo would be on the back of 250 cars. Pretty easy math so far, right? Now, considering that each of those cars will be seen by about 100 other cars every day, and those numbers start multiplying. Wow, this math is getting a little harder. Now remember that your little car magnet is working for you 7 days a week, 365 days a year. So let’s see: that’s 250 magnets seen by 100 cars every day, times 365 days a year… that equals… a heck of a lot of advertising value for only $2 per magnet. My head hurts just trying to do the math! Let’s forget the advertising value for a moment. You can also use this awesome little car magnet as a money maker. Think of all of the wonderful programs offered by your YMCA. Think about what your world would be like without them! 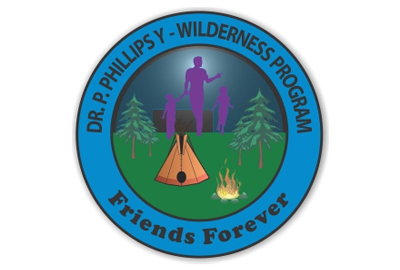 The YMCA operates primarily by donations and the payments received for these programs. More and more local Family YMCA’s are turning to custom car magnets to increase awareness, and to raise money. A custom car magnet is the perfect way to promote your YMCA Youth Sports Programs, YMCA Swim Teams, YMCA Summer Day Camps, YMCA Gymnastics, and just about any YMCA program. Custom car magnets also make excellent thank you gifts to the donors who support your YMCA Capital Campaigns. 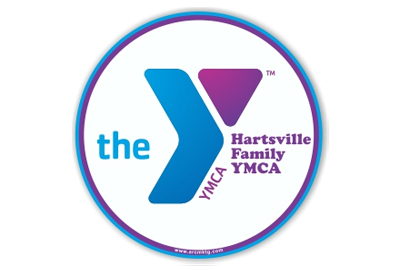 Your members will gladly pay $5 or more per magnet to support their local YMCA. 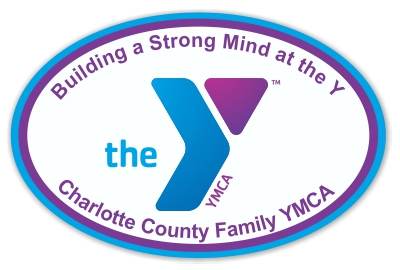 Raise money, create awareness and increase a sense of community with a custom YMCA car magnet. Our art department will design your new custom car magnet for FREE! Click here to get started!